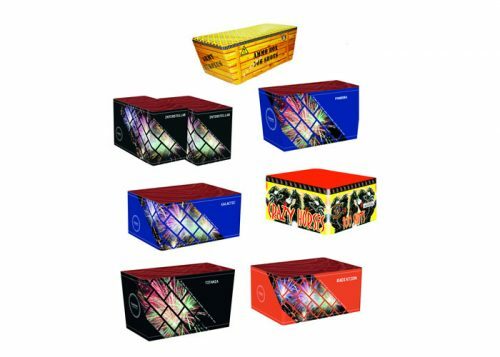 This pack offers excellent value for money with enough aerial power to entertain a decent sized crowd. 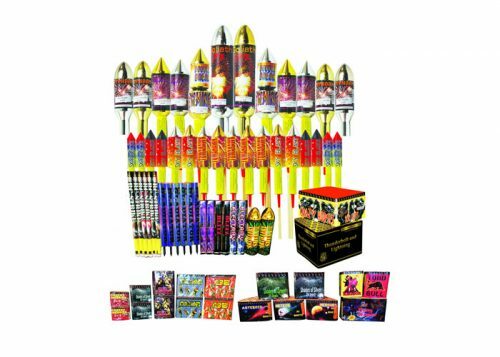 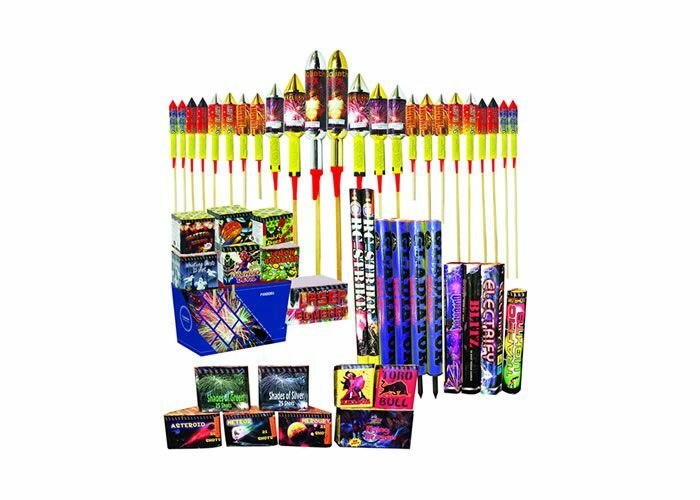 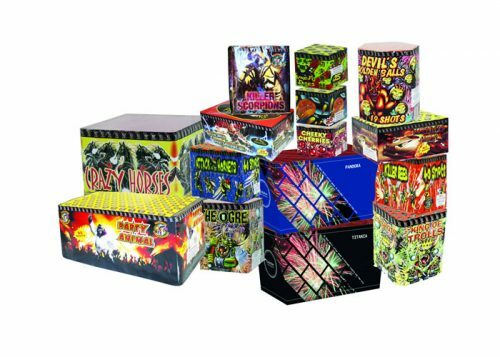 This has been consistently our best selling aerial packs and it is easy to see why – the Laser Bombard filling the sky with colours and crackles, and of course the mighty Goliath rockets bursting high in the sky!! 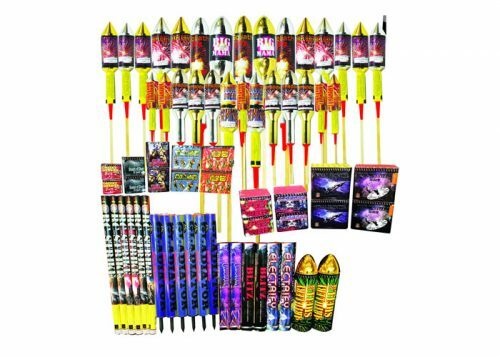 A total of 50 display fireworks.